From time to time stories circulate about famous writers or actors who survived breast cancer. 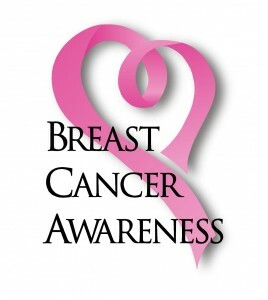 In October, during National Breast Cancer Awareness Month, they become even more prevalent. Whether photographs appear in a tabloid on the newsstand or in the corner of your computer screen while you surf the internet, they get our attention. Of course, celebrities are no more important than everyday citizens who battle breast cancer and who live and work around us, but fame can draw attention to the need for ongoing breast cancer research. 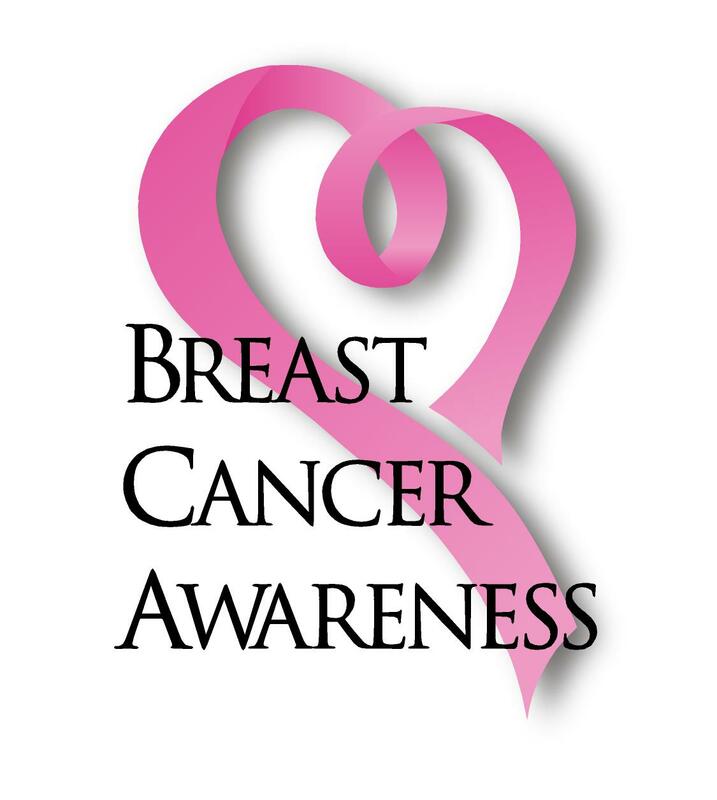 Breast cancer is blind to financial status, religion, race, talent or politics. It affects men and women, young and old. Those diagnosed with breast cancer, and their family and friends, may encounter physical, mental, emotional and spiritual distress and often turn to the written word as a source of hope and inspiration. Writers, in particular, are well placed to convey in words what breast cancer patients may encounter as they contend with treatment. We have noted a few names and suggested titles below. Barbara Ehrenreich is an American feminist, activist, writer and self-described “myth buster” who wrote, among other works, Bright-Sided: how the relentless promotion of positive thinking has undermined America. Her report for Harper’s Magazine, “Welcome to Cancerland,” focuses on the breast cancer experience. Edward Brooke, a former senator and the first African American man popularly elected to the Senate, was diagnosed with breast cancer in 2002. He took on the role of raising awareness of male breast cancer and wrote the autobiography, Bridging the Divide: My Life. Judy Blume is an author of children and young adult novels which include Are You There God? It’s Me, Margaret and Tiger Eyes. Blume is known for tackling difficult “coming of age” topics in her books. Blume talks about her diagnosis and breast cancer treatment on her blog. Article by Luisa Cywinski, team leader of Access Services and editorial coordinator on the Communication and Service Promotion team. This is very nice and useful blog with a great content. Thanks for sharing.